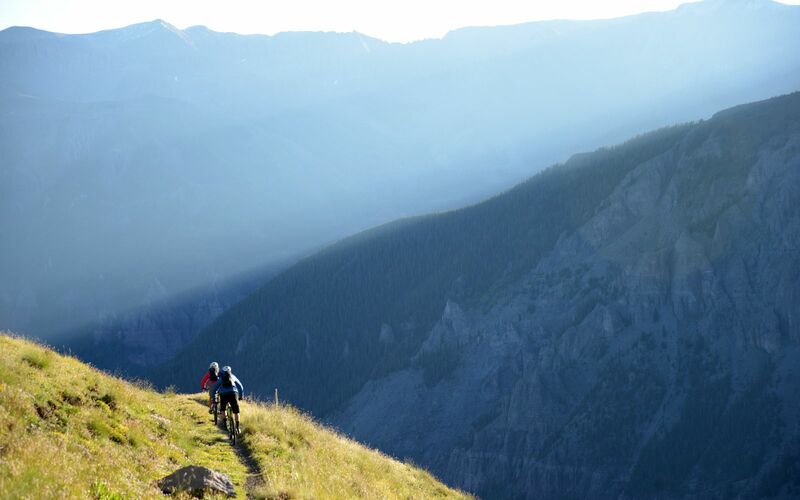 It wasn’t long ago that a glint of opportunity and promises of a purposeful life brought a rush of fortune seekers to Telluride. 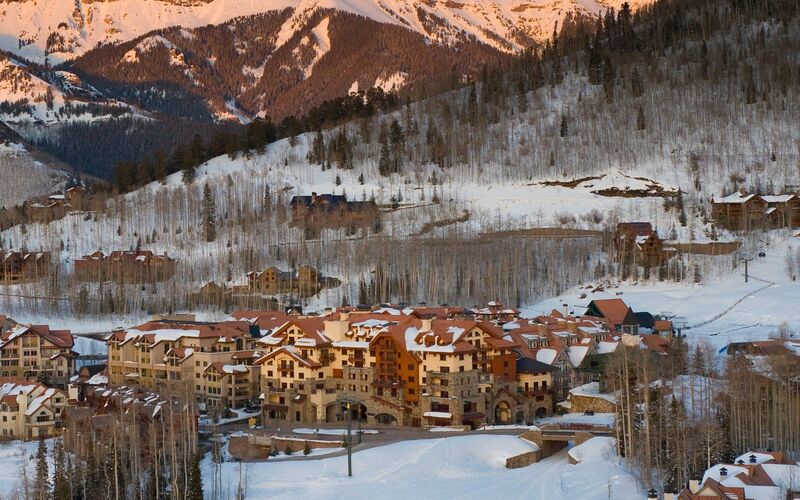 While they came for the gold, they stayed for the splendor. 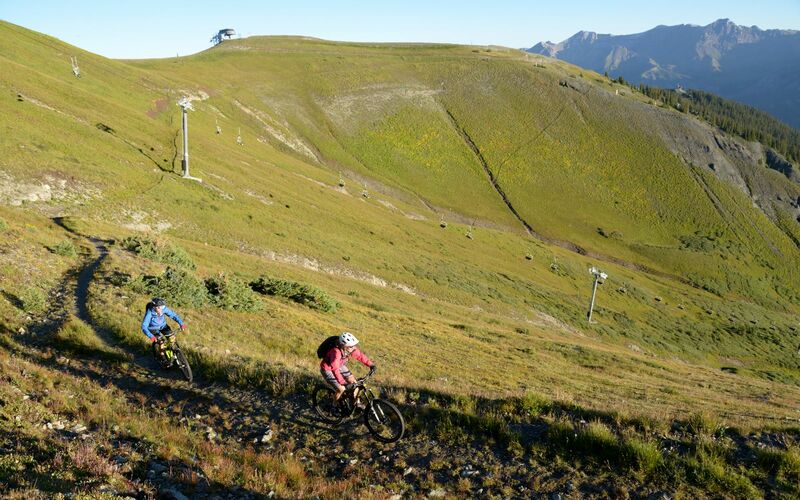 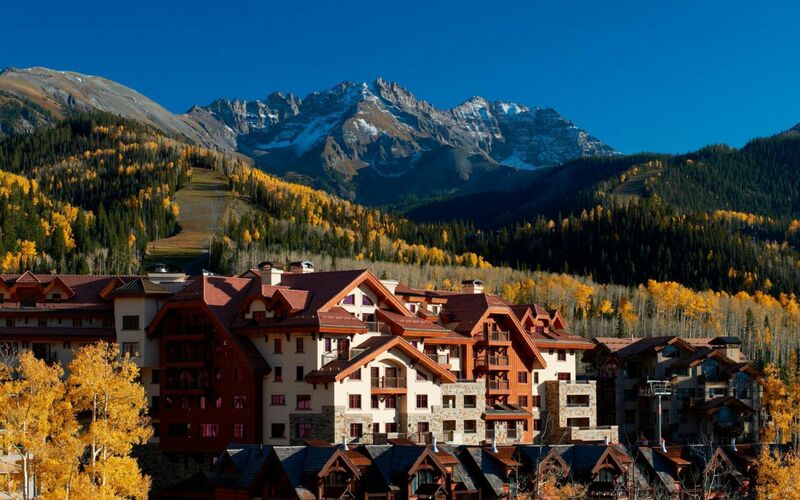 Today, there’s still plenty to discover in the mountains of Telluride, from the pure pleasures of sport to the rewards of reconnection and rejuvenation. 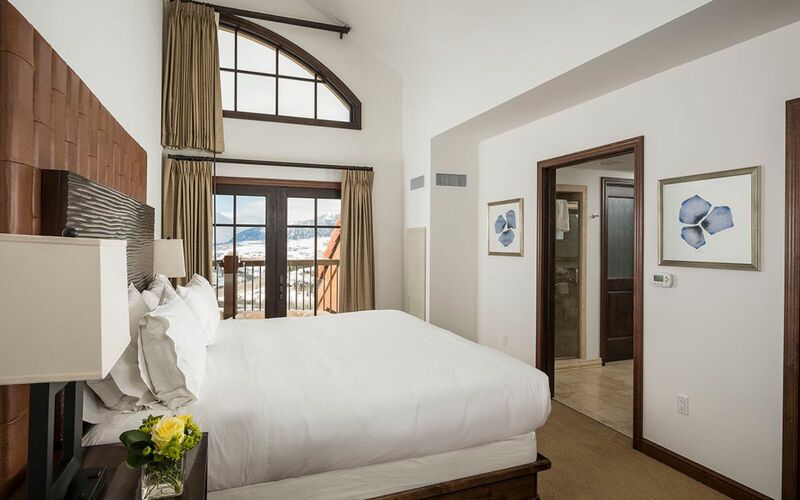 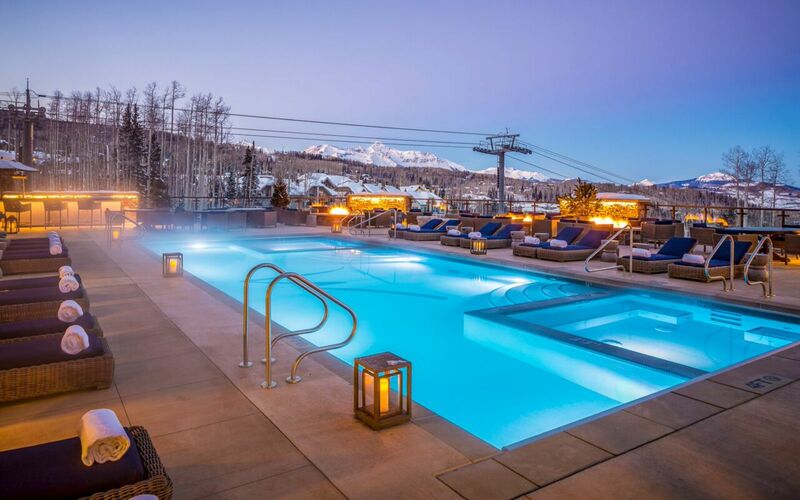 Madeline Hotel and Residences, named in the 'Top 5 Hotels in the West' by Condé Nast Traveler, Readers Choice is the jewel in Telluride’s crown. 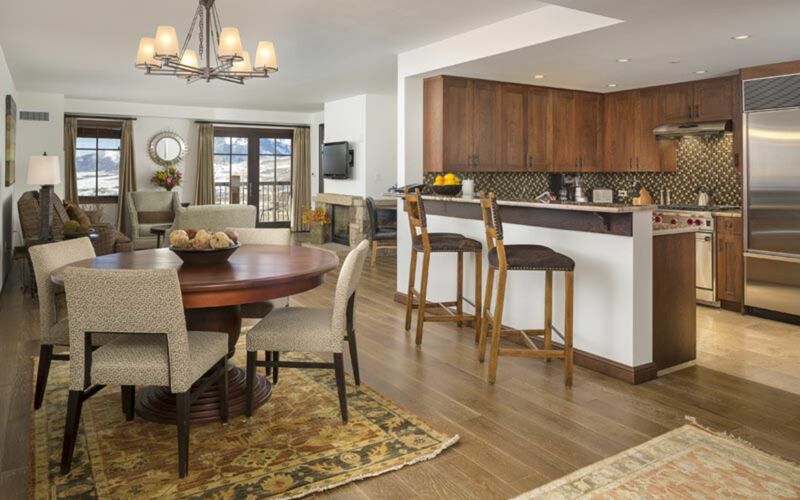 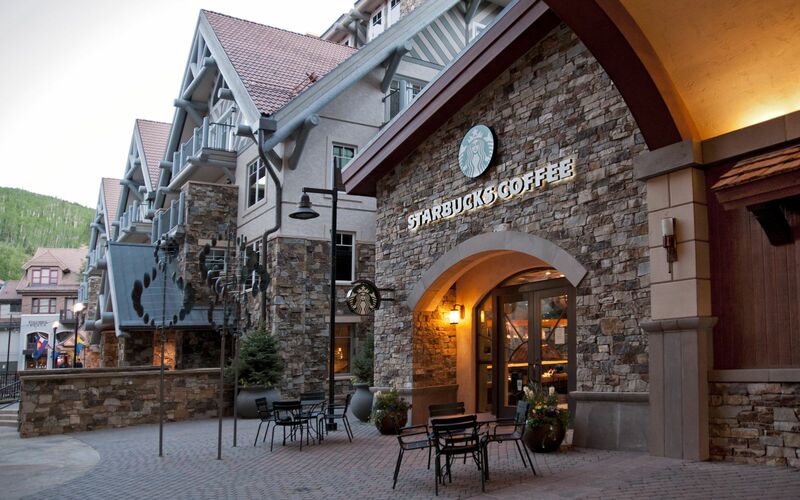 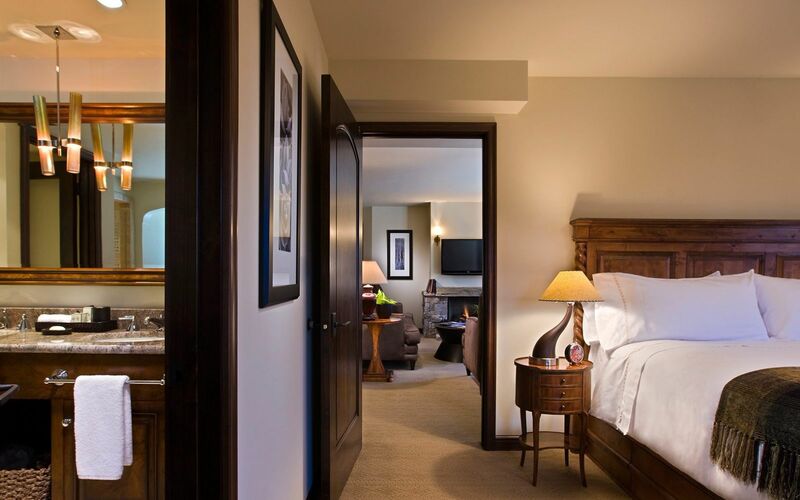 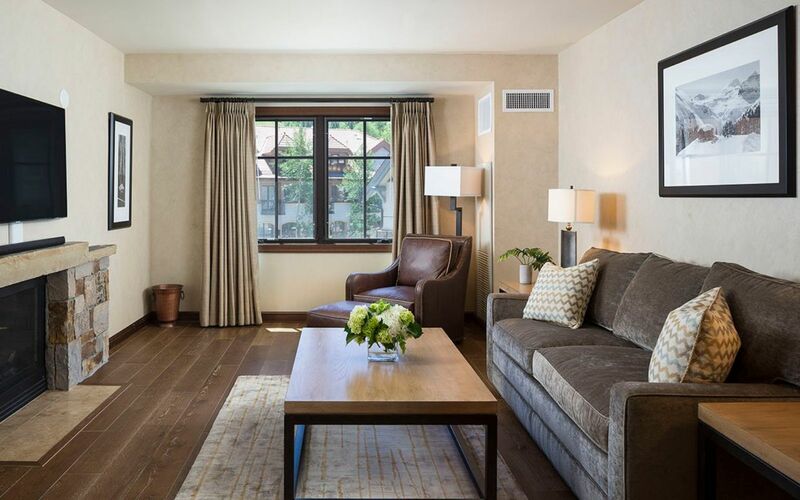 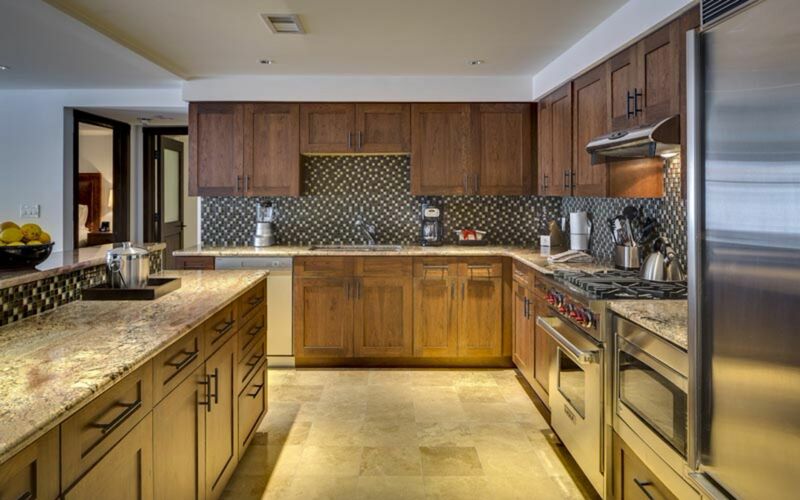 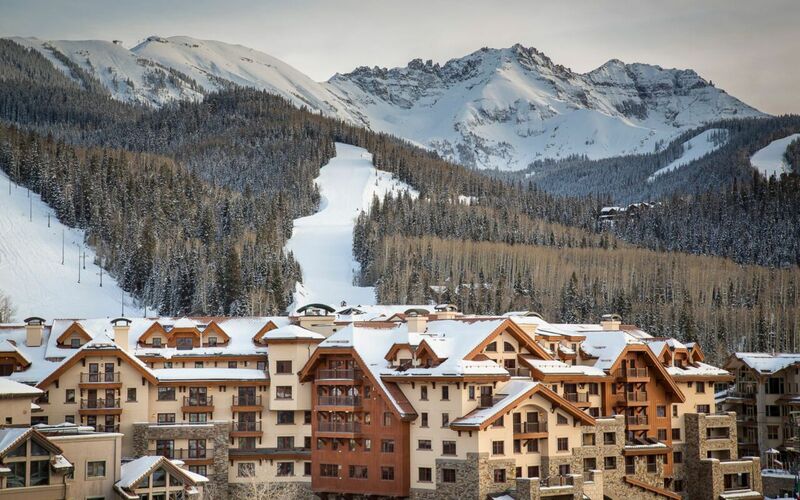 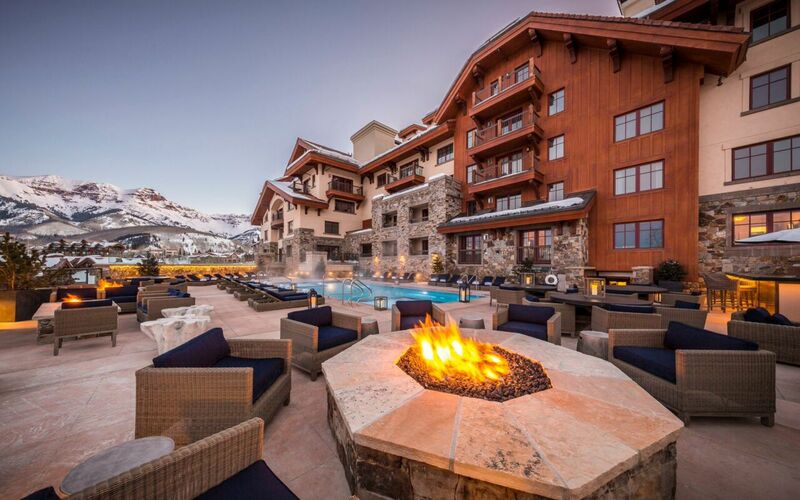 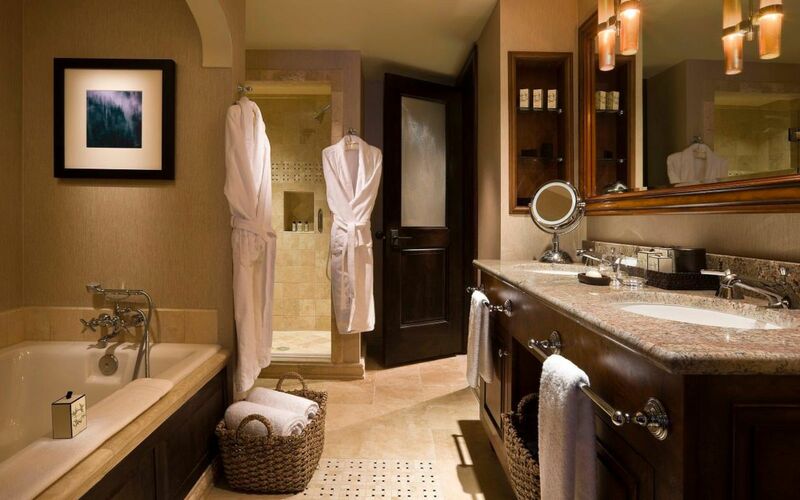 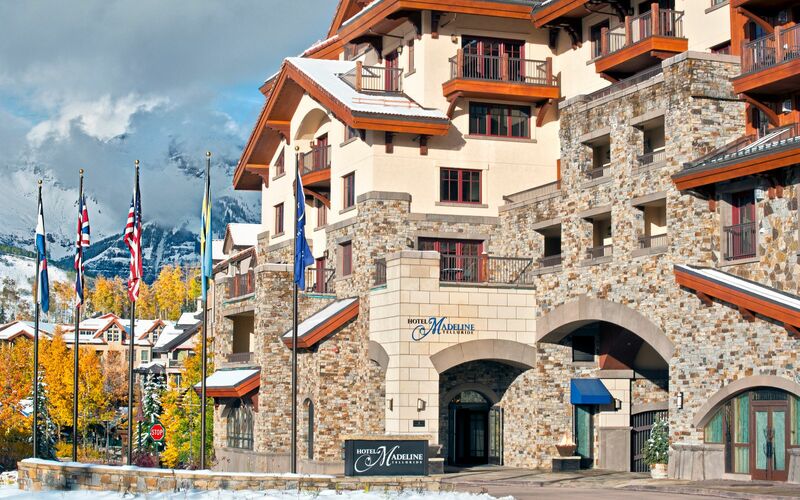 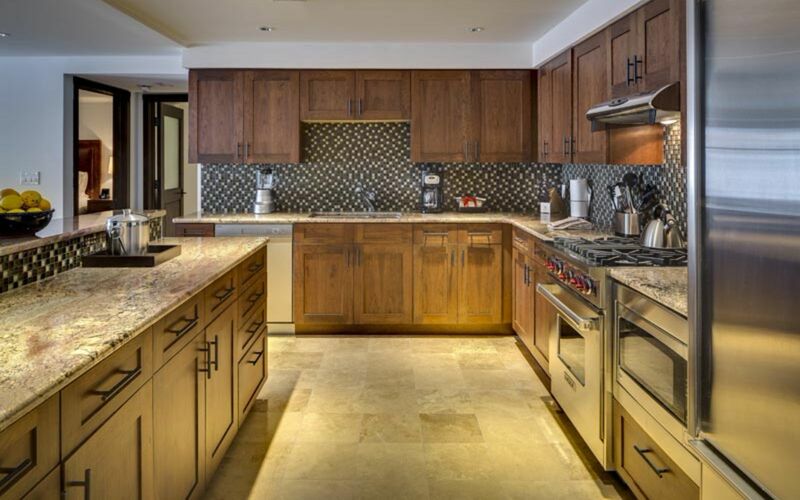 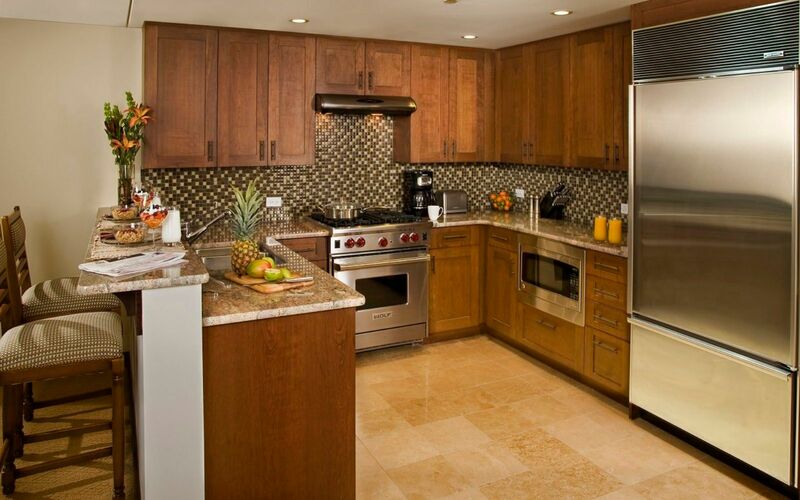 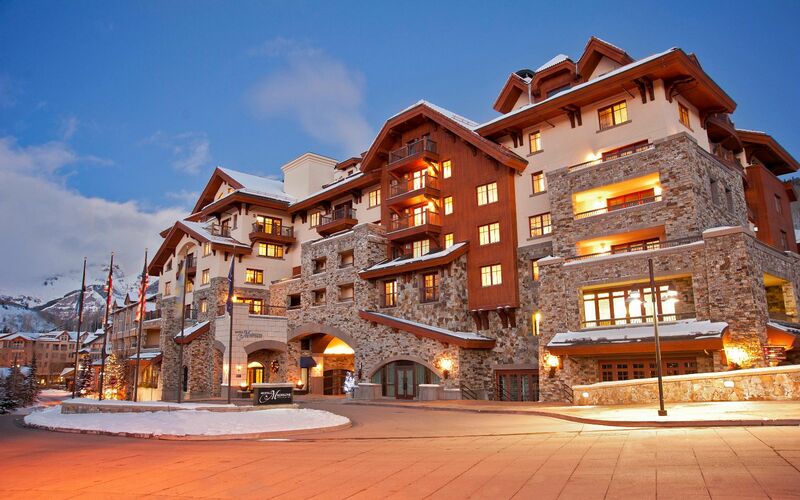 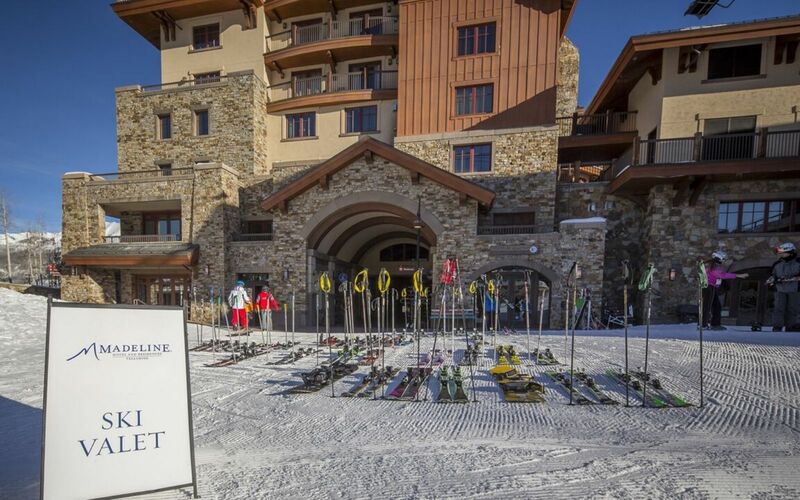 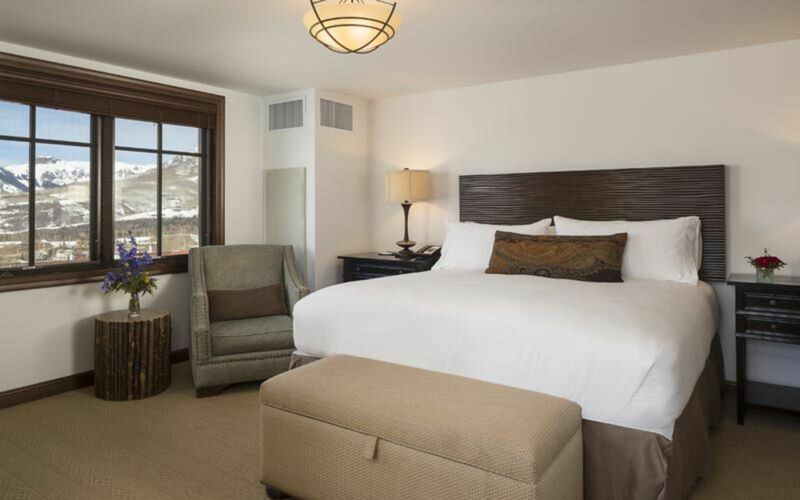 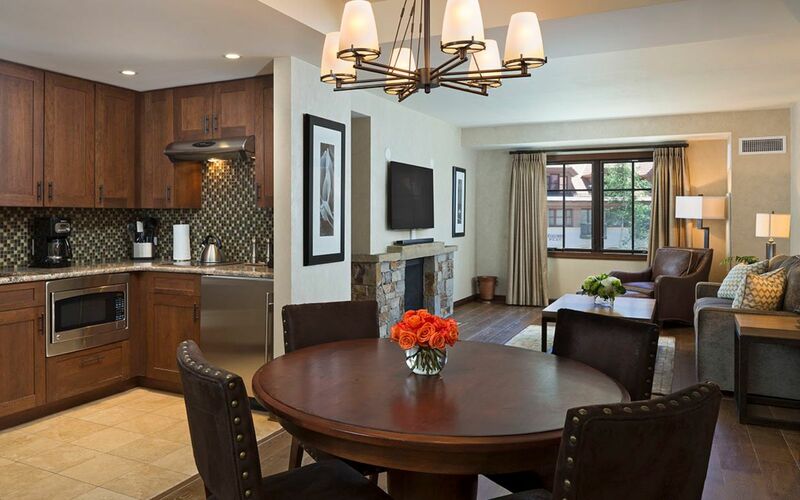 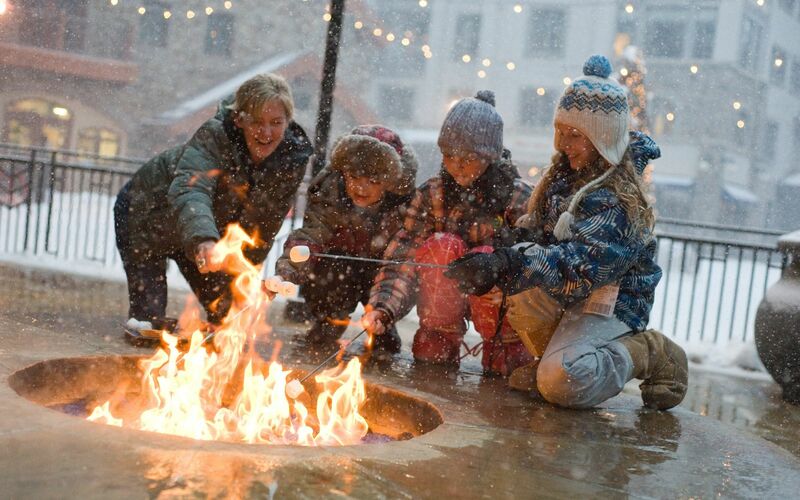 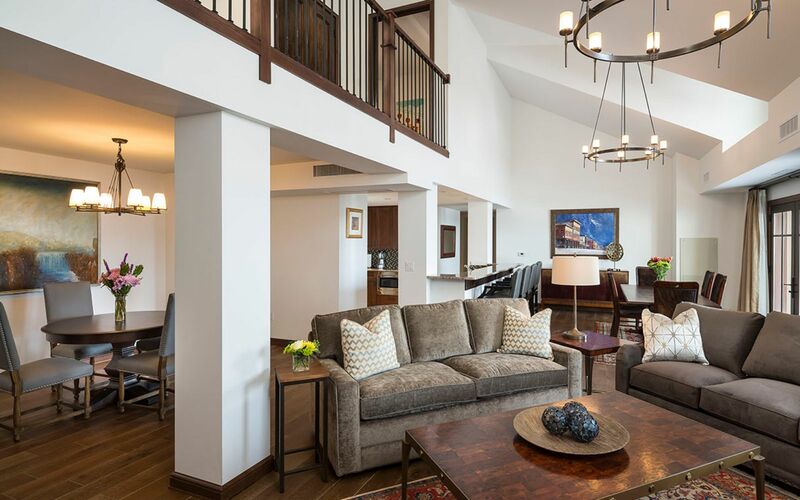 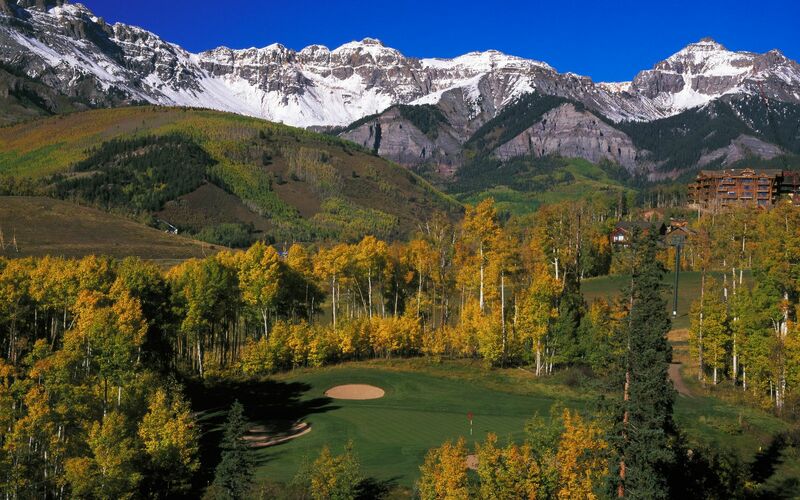 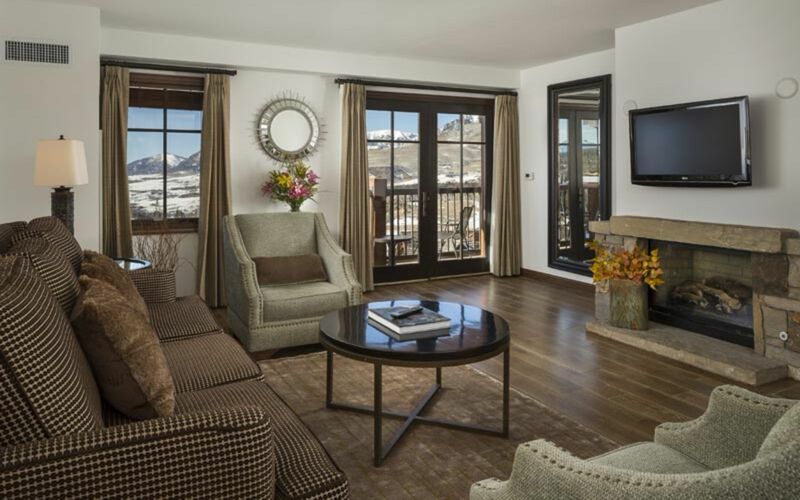 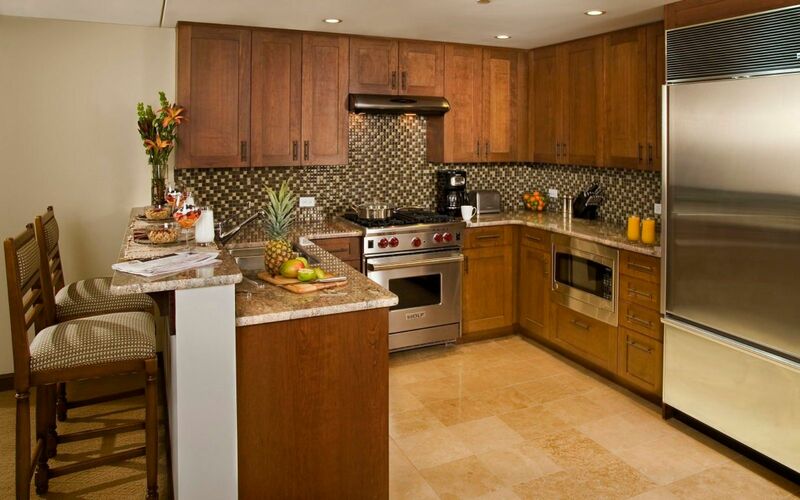 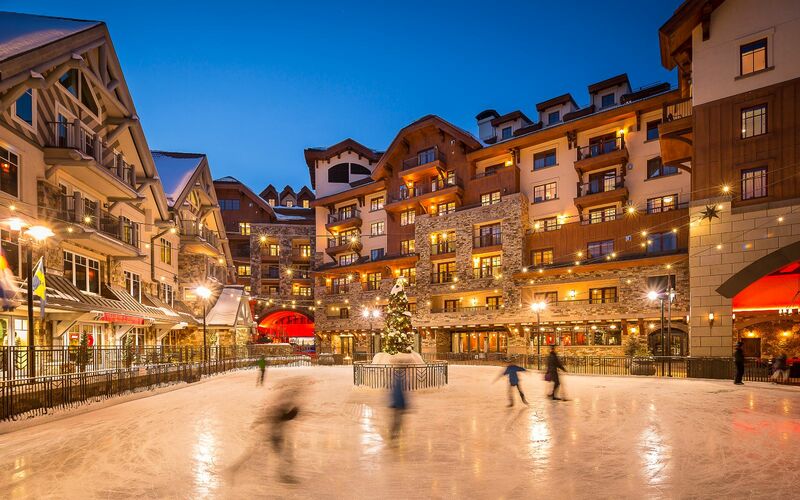 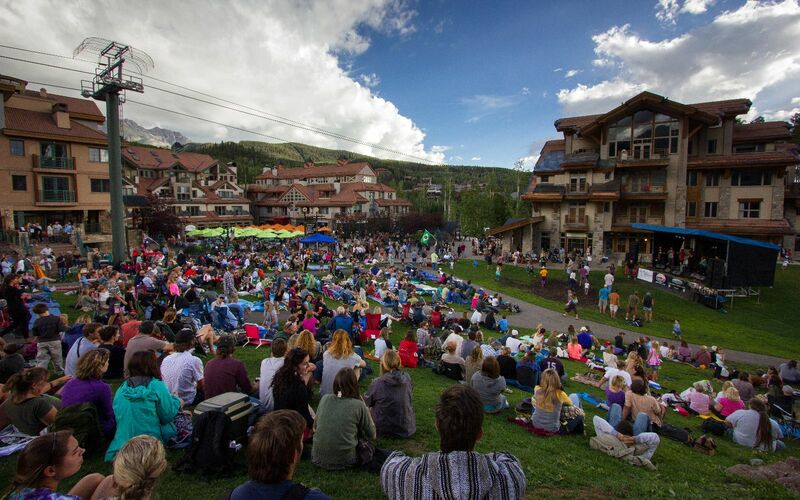 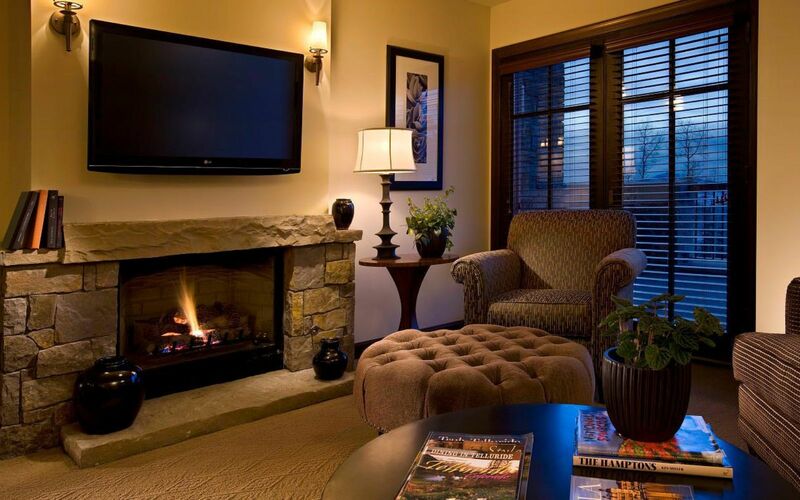 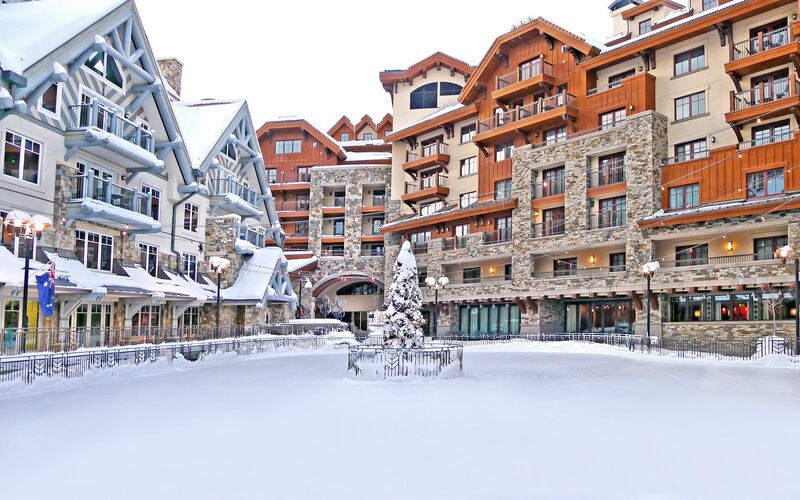 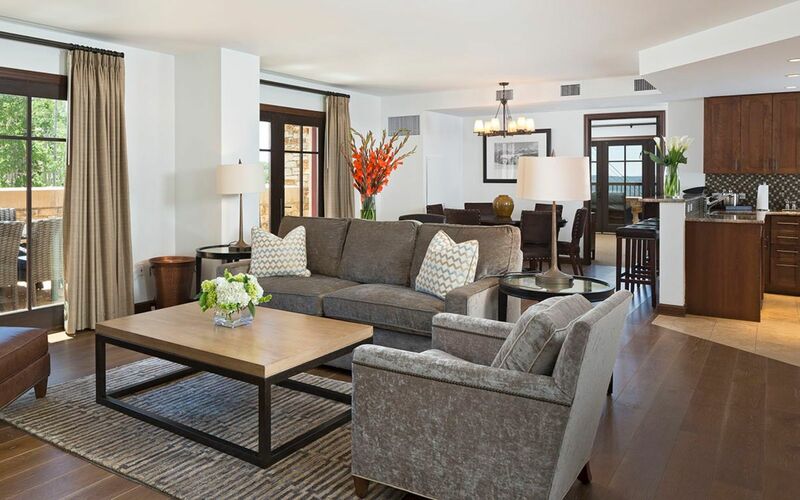 Enjoy one of the most coveted locations in Telluride, Colorado.